Today we bring you a Google Pixel 2: Specifications, launch and price. 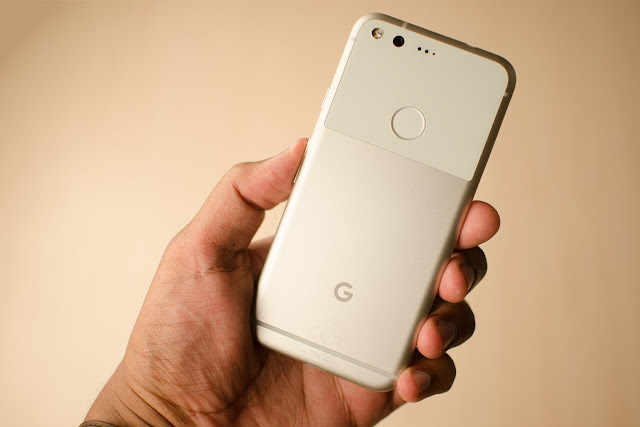 There is no doubt that the Google Pixel was one of the first smartphones created entirely under the shadow of the most famous search engine in the world. It has been confirmed that the company entered the smartphone market. Behind it is the range of Nexus that served to grow Android to get the fame it has today. But now, we have known that Google is preparing Google Pixel 2 and do not stop leaking and know the news in relation to them. If you want to know the latest, this interests you. The Google Company wants to make the Pixel the benchmark for Android. Of course, to be at the top of the new range, should focus on the new devices that have the Snapdragon 835. It is a processor that will further optimize the performance already provided by the 821. In addition to that, the number of cores has doubled. With the latest news that has been released, it all suggests that there will be three completely new devices. Two of the names had already been leaked before (Muskie and Walleye), but we discovered a third named Taimen. The Muskie would be referring to a large device because Walleye is inferior in size (they are name of fish). Now, we have the third device that would be called Taimen but with it, the odds of being the second Pixel C are closed. It is confirmed that we will have 3 Google Pixel 2. It is confirmed that Google Pixel 2 will come with Snapdragon 835. We know it will come with Android Oreo. Thanks to other rumors, it is said that the Pixel 2 could be waterproof and, likewise, would not have a Jack of headphones. Data has been filtered through 9to5Google which has claimed to have seen the official Google document. For obvious reasons, they cannot be published online. It may be water resistant. You may not have a headphone jack. It can be of curved display. It can have dual camera. In the course of MWC 2017, we had the pleasure of talking to Rick Osterloh who is currently director of the hardware department at Google. He had been asked what date they would be releasing the new mobile device giving a basic idea of ​​its launch. We know that Pixel 2 will be released in October 2017. We look forward to seeing the new Google Pixel 2 over there in September - October. There is no price for the device yet. But we do not think they fall from 700 euros.